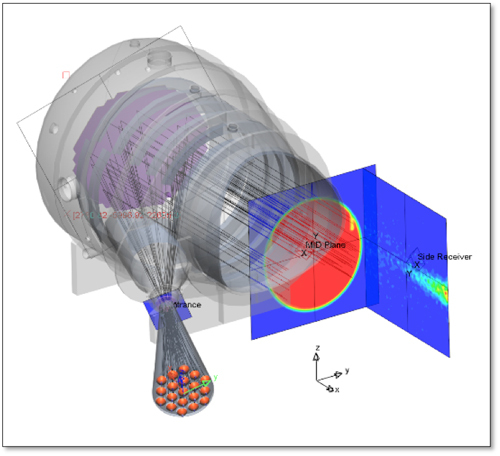 Sun simulation performance can be accurately predicted by validated raytracing simulation tools developed for the Large Space Simulator (LSS) and VTC1.5 thermal vacuum facilities. Available validated simulation platforms are available for the Large Space Simulator and VTC-1.5. the Large Space Simulator and VTC-1.5.